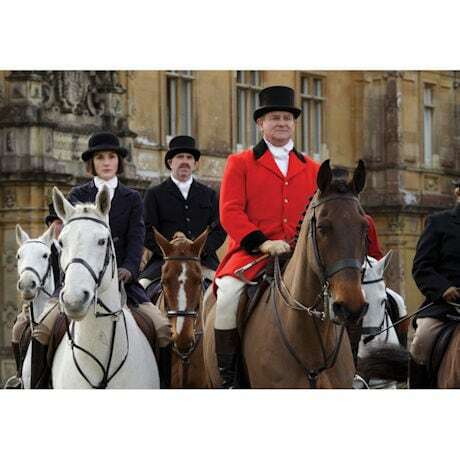 Passion, romance, history, intrigue, fabulous English country houses, gorgeous clothes, unforgettable characters, impeccable attention to detail, and wit ("What is a weekend?") 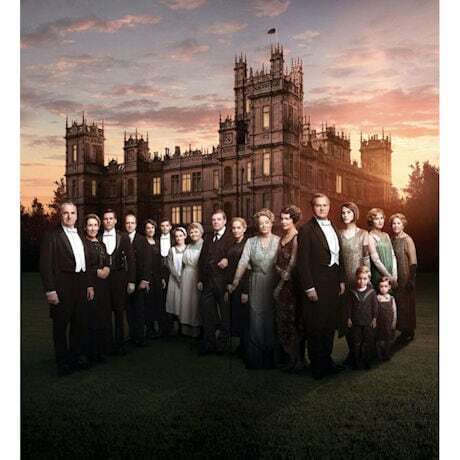 made Downton Abbey the highest-rated drama in PBS history. 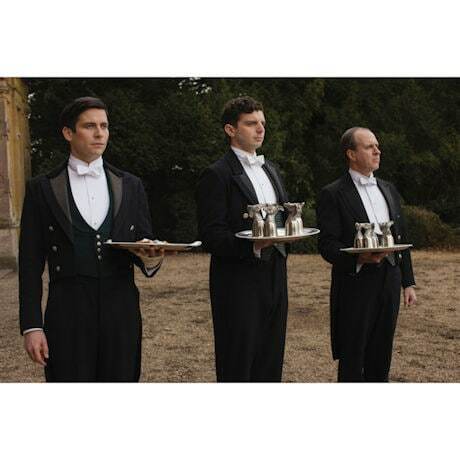 Set includes all 6 seasons and 53 episodes of the multiple Emmy(R) and Golden Globe-winning series created by Julian Fellowes, plus 5 all-new hours of bonus video and 7 more hours of extras. Some edits were made for airing in the States on PBS; this is the complete, unedited UK version. About 50 hours on 22 DVDs or 21 Blu-ray discs. 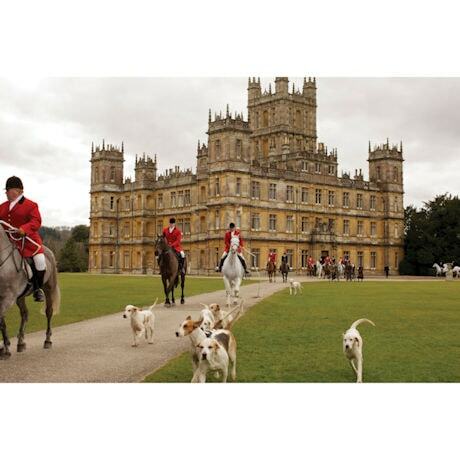 All 52 episodes of Downton Abbey are included. The episodes in this collection are identical to what was shown in the UK. The Christmas finale for all 6 seasons is included. These episodes are NOT those aired on PBS' Masterpiece in the United States, but are the original series episodes as they aired in the UK. 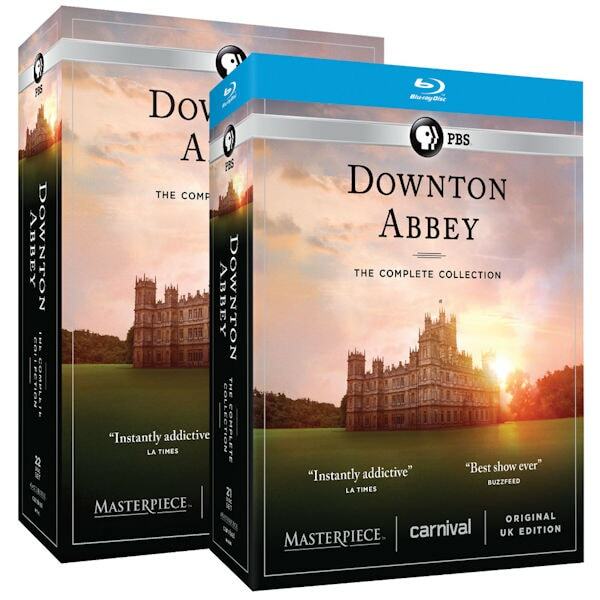 To fit the US broadcast slots, small differences exist between the Masterpiece and the UK versions. 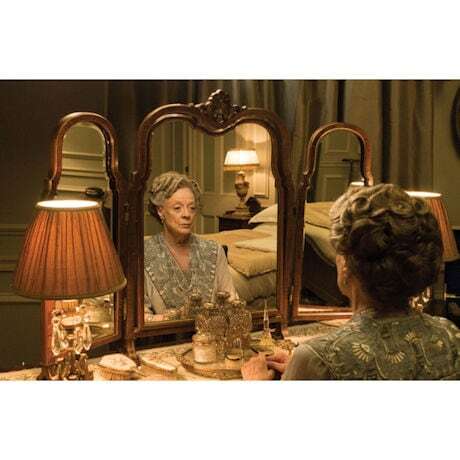 At this time there are no plans for DVD or Blu-ray releases of the Masterpiece broadcast version. Other:The episodes in this collection are identical to what was shown in the UK. The Christmas finale for all 6 seasons is included. These episodes are NOT those aired on PBS' Masterpiece in the United States, but are the original series episodes as they aired in the UK. To fit the US broadcast slots, small differences exist between the Masterpiece and the UK versions. At this time there are no plans for DVD or Blu-ray releases of the Masterpiece broadcast version.